ending in industrial vibes and digital dub. The trilogy features artwork by Denisa Kollarova. Get the complete trilogy with a 5 euro discount. 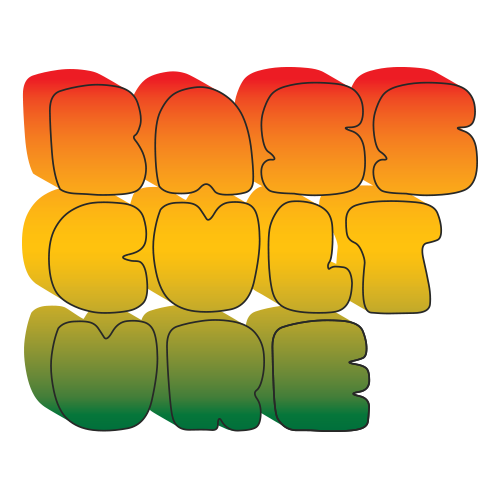 A side: Natty Dread – Bassculture Family Band ft.